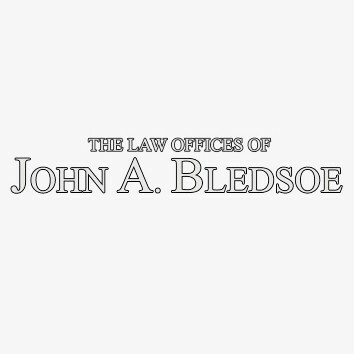 With 25+ years of legal experience, The Bledsoe Firm LLC continues to deliver the results our clients couldn’t be happier about. We are pleased to serve the Southern California area and are located in Lake Forest, CA. Our area of practice incorporates legal matters pertaining to family law including child custody, divorce, child support, and spousal support. Dealing with family law issues can be challenging, frustrating, and emotionally draining. 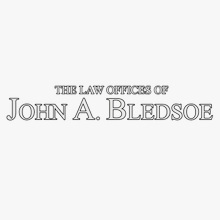 Let the legal team at The Bledsoe Firm LLC be your support during this challenging time. Don’t let your ex take advantage, get what you deserve and stop the arguments. We are aggressive and fight hard to achieve the results our clients desire. If your sick of the fights, give us a call or schedule your free consultation online at http://www.justfamilylaw.com/.